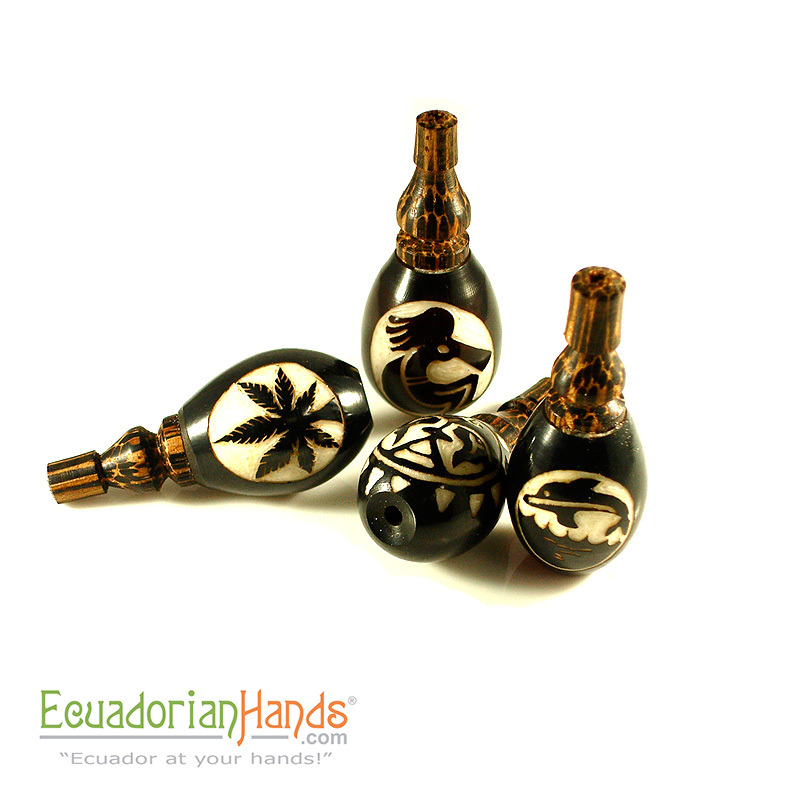 Check out these Eco Ivory Tagua Smoking Pipes mad by Ecuadorianhands.com. The pipes are made out of Tagua, a local plant that is remarkably similar to animal ivory in both looks and feel. Tagua is durable and easily carved, and it even mimics the porosity of animal ivory. The biggest difference: Elephant do not have to die. 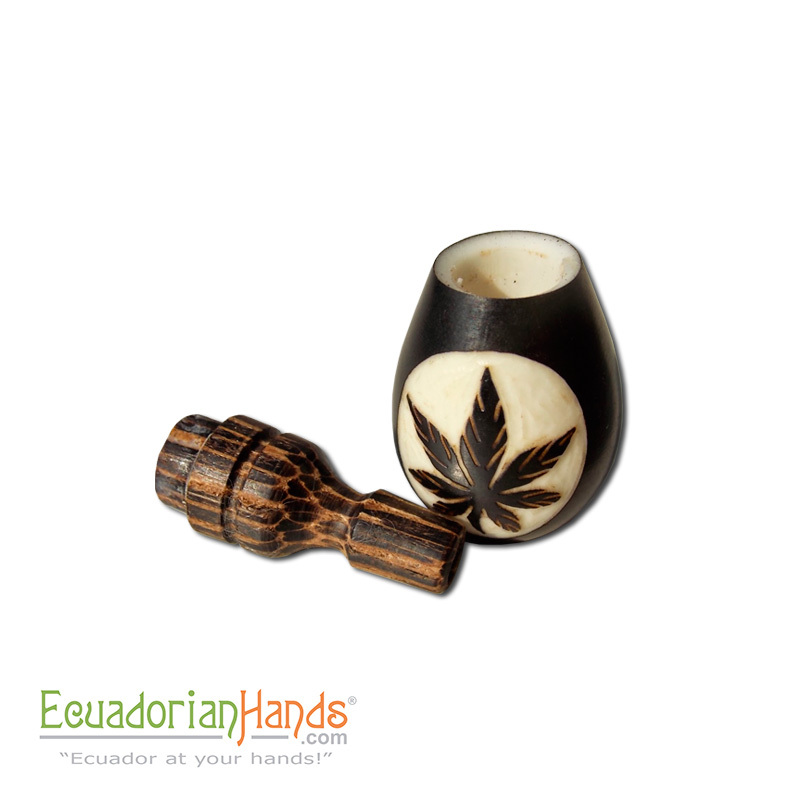 Besides pipes they also sell other really cool craft products from Ecuador.